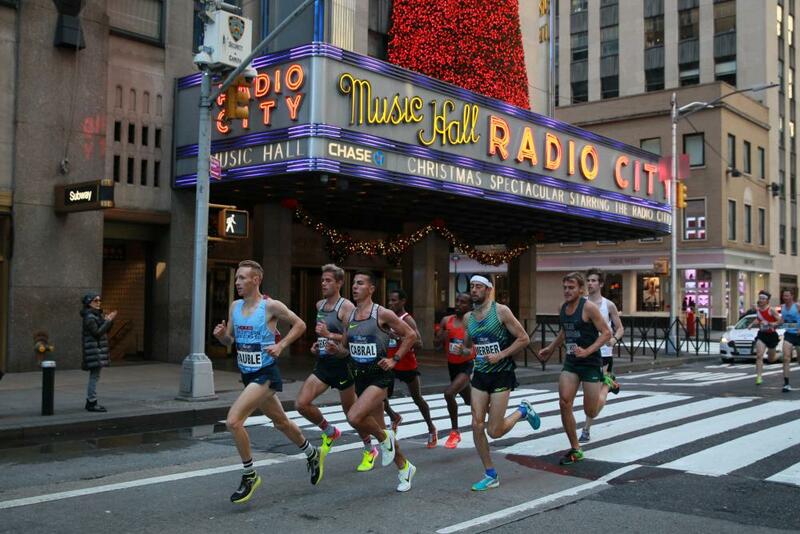 Less than 5 Weeks Until the NYC Marathon! Sorry it’s taken so long to get another post together. Time has gotten away from me and thus the hiatus. I will be in NYC in less than 1 month! 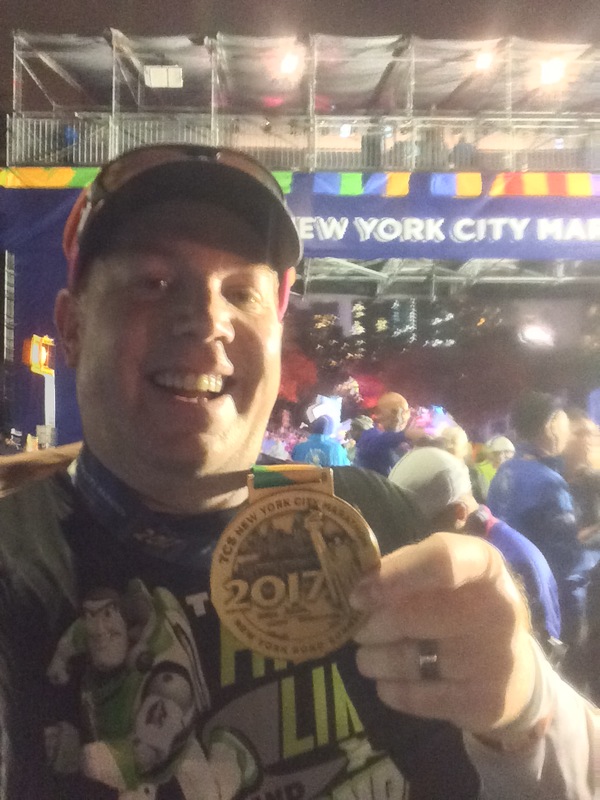 It’s hard to believe that one month from today, I’ll be in the NYC on my last day before the 2017 TCS NYC Marathon. One month from TODAY, I’ll be starting my day by running in the Abbott Dash to Finish 5K. 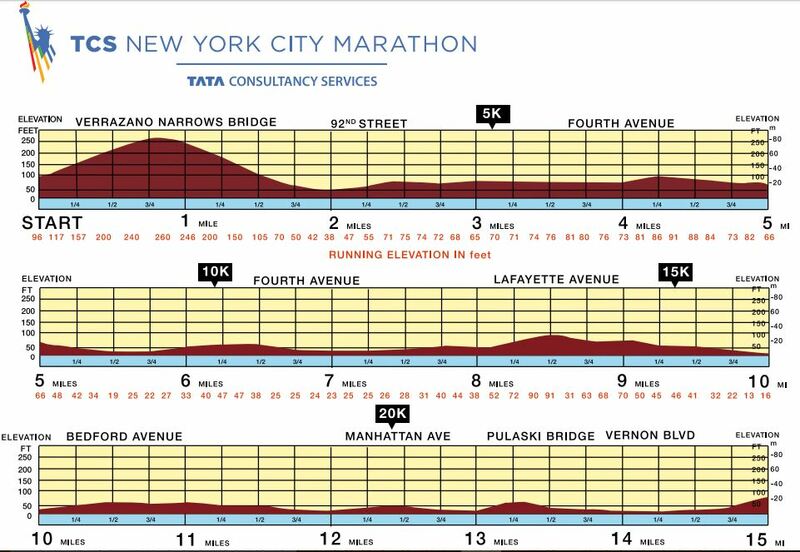 The race starts at the United Nations Building and runs by Grand Central Station and Radio City Music Hall on the way to finishing at the same spot where I’ll finish the TCS NYC Marathon. I’m pretty stoked about this race as it should be a fun one. Plus, it assures me that I’ll get to the finish line at least once with plenty of energy to spare. I will not be racing this 5K for time. It’s a shake out run. My plans for my time in New York City have been crystallizing. I’m pretty set with the planning. That’s part of the reason I haven’t blogged. With a little one at home, my free time is limited. So, I’ve been planning what to do and figuring out what I can do. My biggest question left to figure out is…. 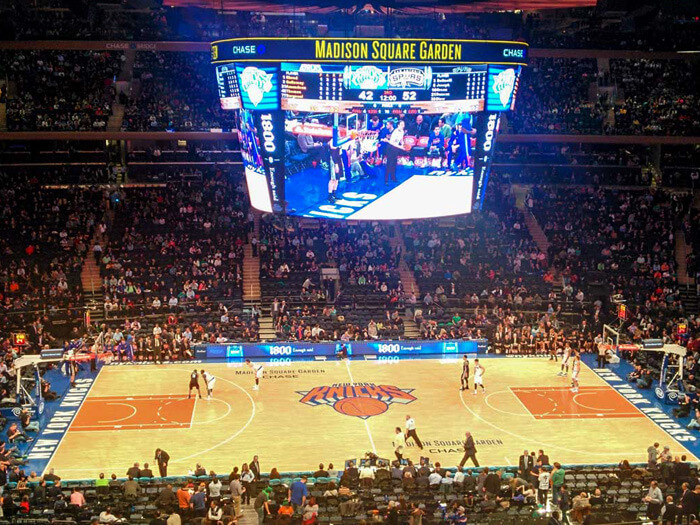 Or, the Knicks vs. the Phoenix Suns at Madison Square Garden? I’m seriously torn on this one. On the Friday night I’m in town is the night I can do either of these. I’ll arrive too late to catch a Broadway show on Thursday, finish the marathon too late to catch a Broadway show on Sunday and there are no shows on Monday. The Knicks play both Friday and Sunday at home. I might be able to make the game on Sunday. However, after finishing 26.2 miles, I don’t think I’ll be up for a quick turnaround. So, Friday night is the only night I could do either. Oh the choices! I’ve been doing better with training since I last wrote. 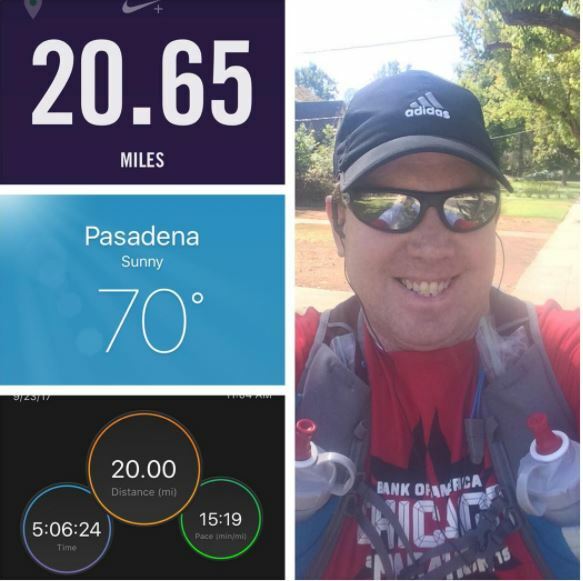 As a matter of fact, a few weeks ago, I got in a 20 mile run! I’m not sure if I’ll be able to cover the run in a blog post. I have a 23 miler scheduled this Saturday with 26 miles two weeks later. I really want these last two crazy long runs to go well and to hit both distances. I’ve never finished a 26 mile training run before. Then again, I’ve only attempted a 26 mile run once before. 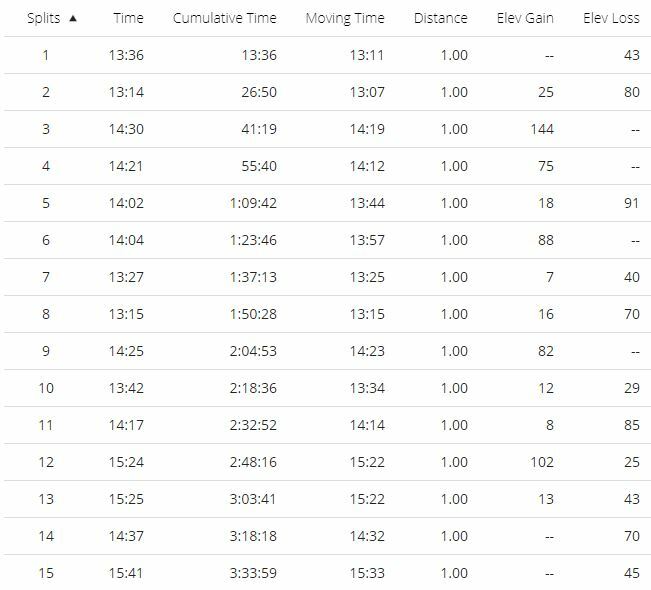 It was my only long run in the training cycle for the 2014 Walt Disney World Marathon where I didn’t finish the distance. There’s part of me that wants to try that route again. Back in 2014, I fell in mile 8 over a crack in the sidewalk. I lost almost all of my hydration and 3 water bottles in the fall. The lack of hydration is what killed the run. Anyways, my 20 mile run was actually more than 20 miles. I’m not exactly sure how much farther. It was actually a run that almost ended before it started. As I started my 2nd run interval, I had a small bout of dry heaves. I stopped my watch (the Nike Plus App on my phone stopped automatically). I think I took around 5 minutes to decide to keep going. It wasn’t the easiest decision. However, I needed this long run. So, off I went and it turned out okay. However, I forgot to start my Garmin watch for around 3 minutes. The Nike Plus App and my Garmin watch measure distances differently. So, in the image above, you’ll see who they measured the run. If I were to guess, I’d say I did 20.25 miles (or around that distance). However, I really wanted the Garmin to read 20.00 at the end. Overall, I was really happy with this run. After the dry heaves, I was fine. Miles 1-15 went pretty well. Keep in mind that these splits are a little off distance wise. However, even if they weren’t, I’d be okay with the times above. I was 3-4 minutes slower than I hope to be on marathon day through 15 miles. For this stretch, I kept my run 30, walk 90 seconds intervals going. I missed on 2 intervals through the first 15 miles and cut 2 run intervals short (running for around 20 seconds – 25 seconds). I drank Gator Aide every 30 minutes and took one Cliff Shot Blok every 2 miles. I alternated on the Cliff Shot Blok’s between the Black Cherry and the Margarita flavors. The Black Cherry gave me extra energy and the Margarita helped replace salt. With the Shot Blok’s, I would take on water to speed the electrolytes into the body. Half way through mile 16 is when the wheels fell off on this run. Around 15.50 miles into the run, I felt that sight twinge I’ve felt before. Rather than test it, I decided to just walk out the rest of the run and not risk injury. It was the right move as far as I’m concerned. The goal for the day was to merely finish all 20 miles. Ideally, I’d like to be around 4:40:00 after 20 miles. Where I was at by the end of mile 15 would have paced me somewhere close to there. As I was going along, I remember thinking that, if I could keep the run/walk intervals going for all 20 miles, I would be finishing somewhere between 4:40:00 and 4:46:00. Once I was brought to walking it out, I wanted to finish in 5:10:00 or less. That’s why I’m okay with how it all turned out. Here’s the thing about this run. After running the Disneyland Half Marathon, I was supposed to run 17 miles the following weekend. I missed that run entirely. Rather than run 17 and 20 mile runs on back to back weekends, I chose to run 6 miles the weekend before running 20. So, as I did this 20 mile run, I had this thought that it might have been better to run 17. What got me to 20 was how badly I want to have a 26 mile training run. Jeff Galloway had recommended that I take my training up to 26 miles to help with my blister problem. So, I decided to skip the 17 mile run in this cycle. When I run 23 miles this weekend, I’ll add one lap around the Rose Bowl loop. Outside of that, it will be more of the same. Hopefully, the hills I’ve placed on my route will have me prepared. Ready or not, I’m in the final stretch of training for the 2017 TCS NYC Marathon! The race is one month from TOMORROW! 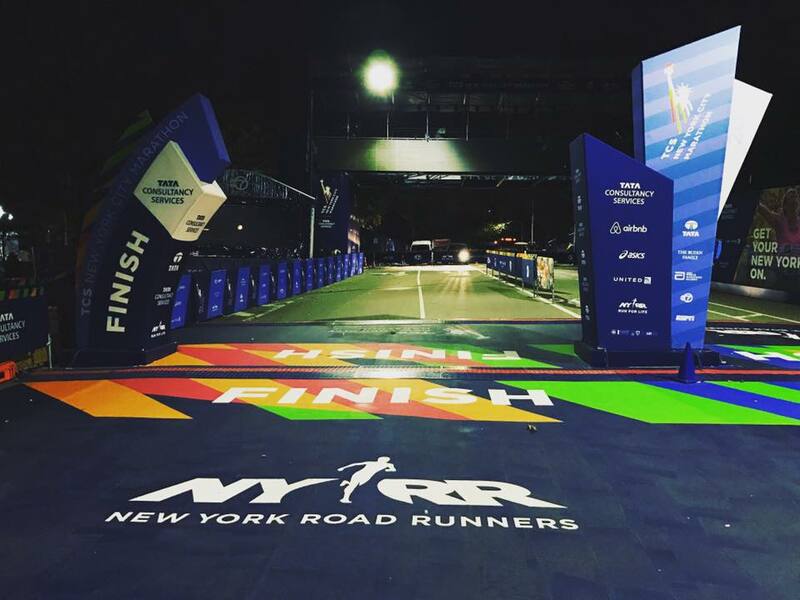 Less than 4 Weeks Until the NYC Marathon! Yes, this race is getting close and I’m getting nervous. As for you trip to NYC, I would see the Broadway show over the basketball game, just my opinion (I’m more of a baseball fan). As a matter of fact, I have lived in NYC for 15 years and I have never seen an at-home Knicks game. The First Avenue mile (right after the Queensboro Bridge) probably is the most powerful part of the marathon, because you have massive crowds rooting you on (especially, after the silence of the Queensboro Bridge). It can be a great pick-me up until Harlem and the Bronx. . 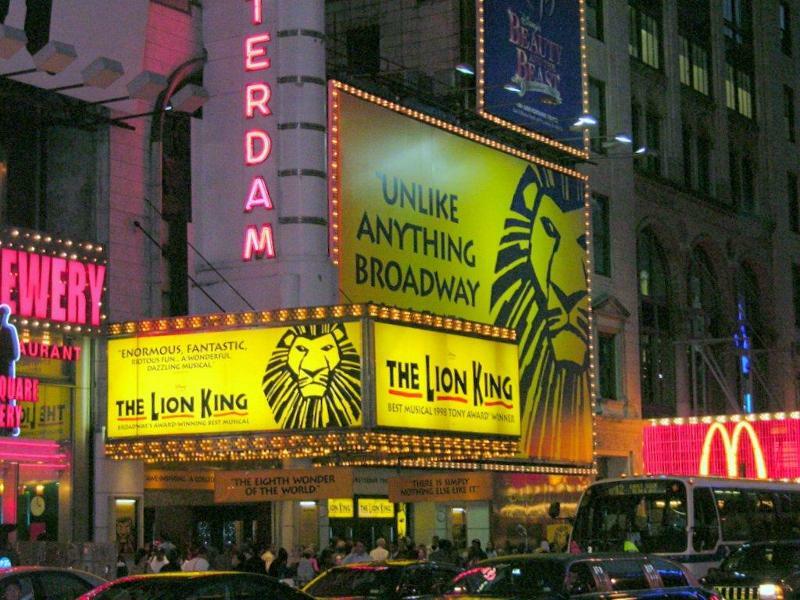 If you haven’t seen the lion king before I would definitely recommend it. It’s an amazing show!